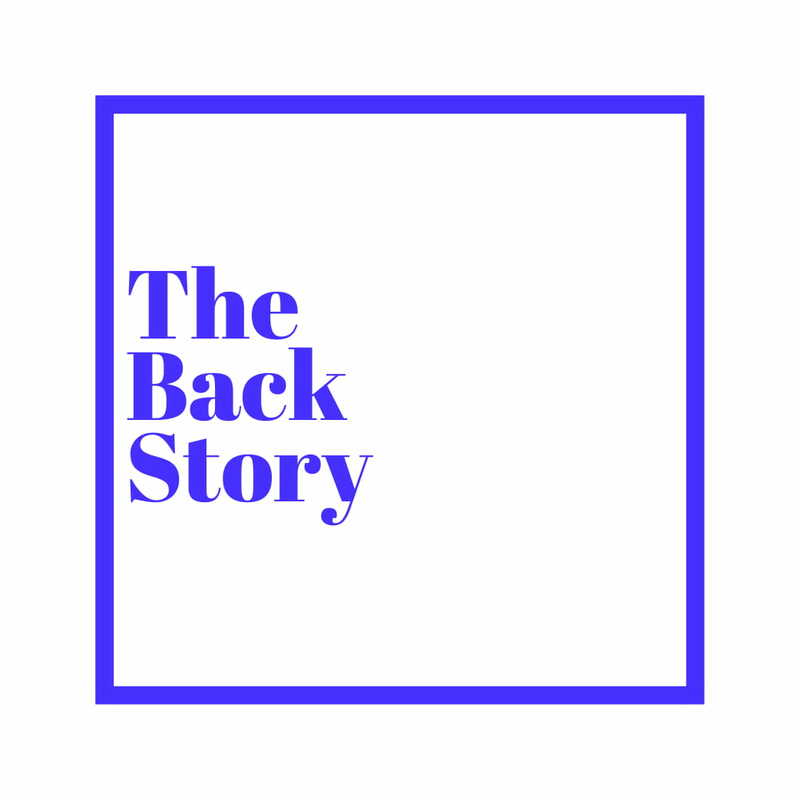 Song of the Day : Niyola --- Na You - The Back Story. Niyola is coming for that Top Female spot. She has improved a lot. Check out "Na You"